I was tagged to do this post by the wonderful Hannah from Pull Yourself Together. I've mentioned her blog a few times, and I implore you to check it out. She is by far my fave blogger and I check her site daily for new blogposts! She has a great mix of medical stuff, fashion and lifestyle posts. She also does a lot of events and I always have food envy from her meals out and her baking!! Autumn and Winter are by far my favourite seasons. I don't really like wearing revealing clothing, so nothing gives me more pleasure than wrapping up in woolly jumpers and cashmere scarves. I also come into my element because I have very pale skin and it's the only time of year when being pale can be classed as fashionable. I also really like taking the time to slather my dry skin in rich body creams and have long baths with a good Lush bath bomb or a Jo Malone bath oil. My birthday is 21st December, the same day as my Mum's, so December is always a month filled with fun parties and excitement. 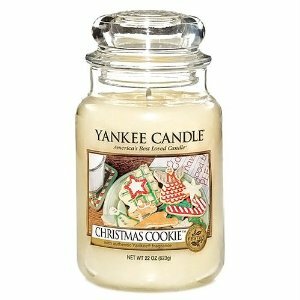 For Autumn/Winter, it's got to be Yankee Candle's Christmas Cookie. It's gorgeous! Any of the Yankee Candle Christmas scents are wonderful. I love the scent of cinnamon and cloves, too. I drink coffee most days; my dad has a Nespresso machine and I love to have one of his strong, bitter coffees with a dash of almond milk. I drink a lot of herbal tea, but not the classic builder's. Hot chocolate only when I'm hungry, and with a load of marshmallows, whipped cream and a shot of Baileys. Ideally whilst on a ski piste in France. 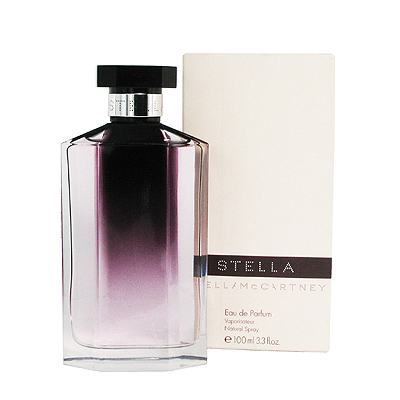 I don't tend to reserve fragrances depending on the season, but I started wearing Stella by Stella McCartney EDP this time last year, and it's Rob's favourite fragrance on me. It has a violet sourness and a rose note with a little musk. I have never bought a perfume that doesn't have a rose note somewhere in the composition, because it's my favourite smell ever. Sorry to be soppy, but it was probably meeting Rob this time last year. We got together a few days before Halloween, which made it very special. Bonfire night last year was also amazing. Favourite book you're reading this Autumn? I'm sorry to let you lot down, but I hate reading fiction. I just don't have the attention span. However, you all MUST check out this website called The Pool. It's run by Sam Baker and Lauren Laverne, and my favourite beauty writer Sali Hughes is a regular contributor. It's a feminist site that has everything on it: daily important news, beauty articles, self-esteem topics. I have become very disengaged with the glossies I used to read like Elle and Vogue, and The Pool has got me hooked in replacement. The layout is also fantastic. You must check it out. I love both on women, but I myself wear winged eyeliner most days. I don't usually wear dark lipstick because of my braces, but once I have finished all my surgical treatment I will definitely whack out the bold lipstick!! I love it all really, but pork crackling and roast potatoes are definitely up there. The quality of the gravy is also really important; a watery bland gravy just ruins everything. 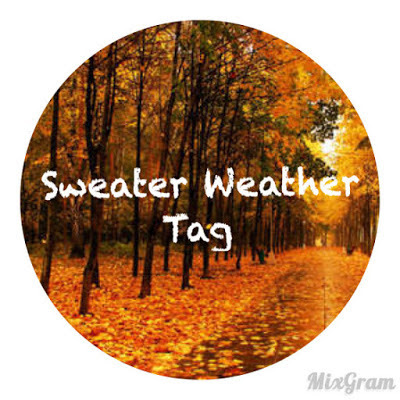 What is Autumn like where you live? In Liverpool it's very windy and rainy, and like Hannah said, there's zero point attempting to use an umbrella. Back in Gloucestershire where I'm from you get quite a few sunny days with cold air, and that's my favourite running weather. My dad gave me his oversized dark green golf club jumper a few years ago and I absolutely adore it. It is not at all itchy, and goes really well with my burnt orange patterned pashmina. It's like wearing a big hug. 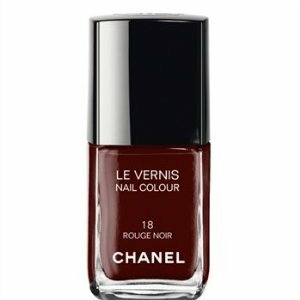 Chanel le vernis in Rouge Noir every time. It's gothic and brilliant. Neither - it's all about sitting in coffee shops curled up with a massive coffee and your closest friends, discussing what Christmas presents to buy. Skinny jeans without hesitation. The only leggings you'll see me in are my Primark velvet-lined leggings that I wear in the house when the heating isn't on. What's something nobody knows about you? Hmmm, I'm really not sure, probably that I worry about things a lot more than I admit to. Neither, Chelsea boots every time. No, I had one yesterday and wish I hadn't wasted the £3.25. It's all about the Cafe Nero Chai Latte with cinnamon on top. Downton Abbey every time! I adore it. I also really enjoyed Dr Foster. What song gets you in the Autumn spirit? I don't know any autumnal songs! But I love all the classic Christmas carols. 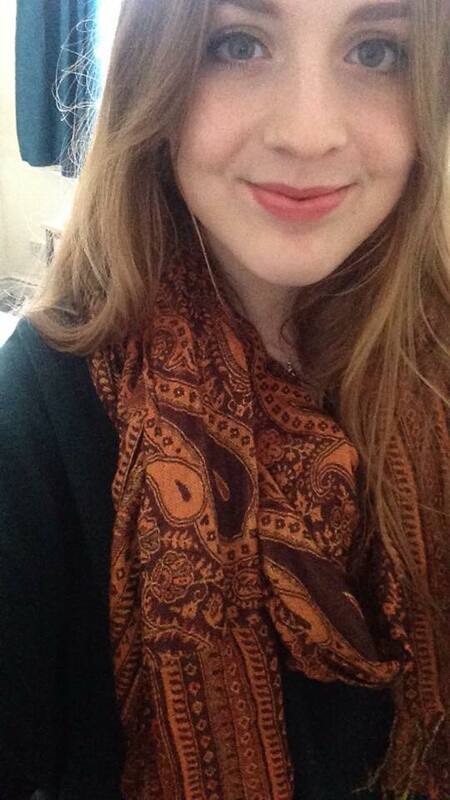 Scarves, they are such an amazing addition to any outfit. You can wear something really boring and then put on a cool scarf and it looks awesome. I don't tend to watch movies because I'm not great at concentrating, but I love The Great Gatsby and the 2005 film adaptation of Pride and Prejudice.